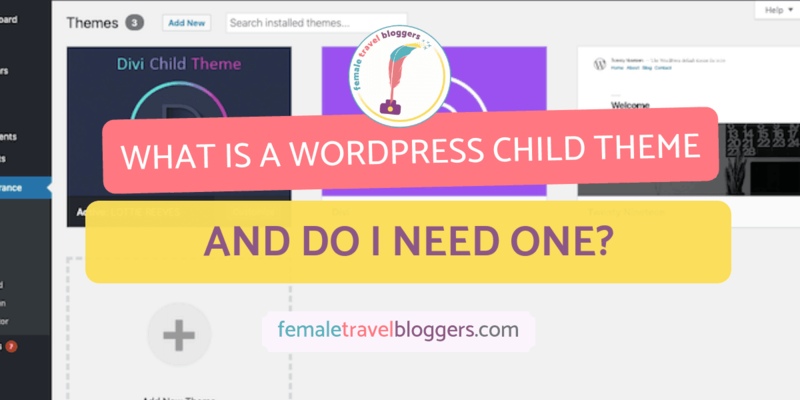 What Is A WordPress Child Theme & Do I Need One? 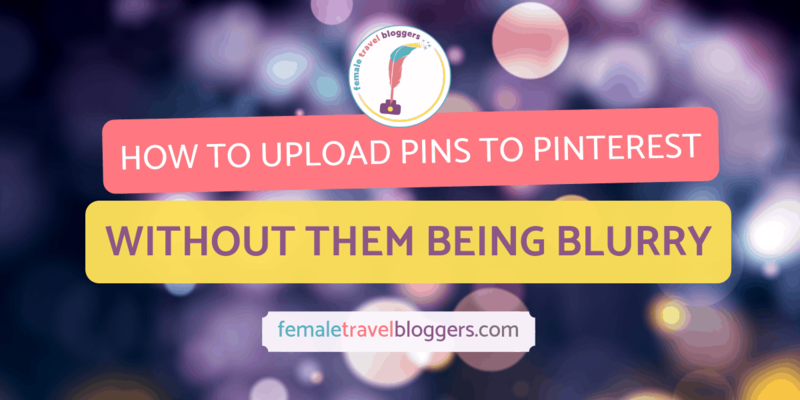 Want to find out more about how FTB started and our mission to support, educate and connect Female Travel Bloggers? This is the place! Want to find out more about the ladies behind FTB? You're in luck, come and get to know us! Knowing which web hosting provider or social media tool to use can be daunting. And with so many courses out there to choose from, who knows where to start! We have put together a list of services, tools, and courses that we think are the best of the best to help you get started. 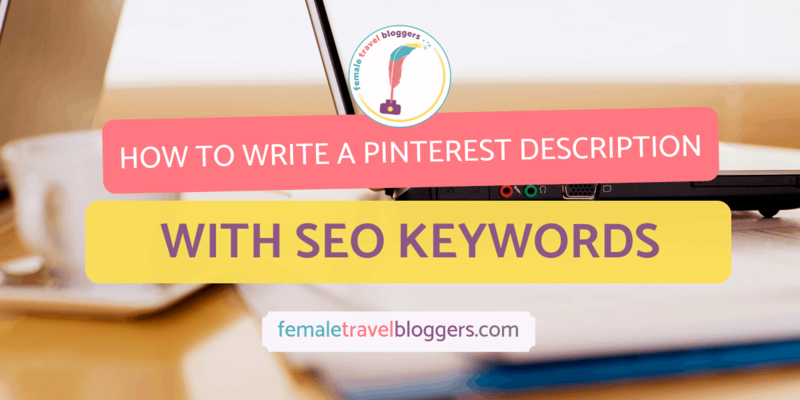 SEO is the Holy Grail for many bloggers and business owners alike. Our resources will not only help you get started with the basics but also to consistently increase your traffic. With ever-changing algorithms, social media can be a never-ending mystery. Our resources are aimed at using the powers of being social without wanting to tear your hair out! Website Development is one of those Marmite aspects of blogging; you either love it or hate it. No matter what you're feelings are, there's no doubt that a great looking and high functioning website increases traffic and all the analytics you need to worry about! Is WordPress The Perfect Platform For My Travel Blog? Browse FTB's blog posts to help improve your writing techniques, strategies and skills. With so many wonderful women in our community, it's easy to put together great collaborations! We know how hard it can be to stay motivated! Our resources aim to help keep you healthy, fit, and prepared for your travels and blogging! We may earn money or products from the companies mentioned in this post, at no additional cost to you. As an Amazon Associate, FTB earns from qualifying purchases. 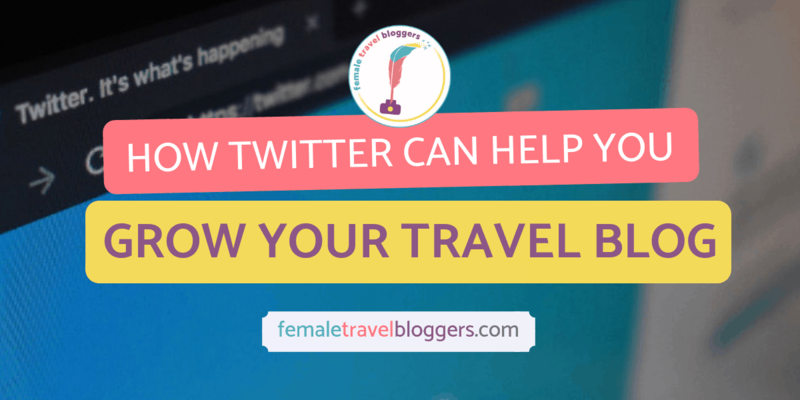 Not only is Twitter a great platform to help grow your travel blog, but it is one of the easiest platforms for bloggers to use. Unlike other platforms, the need to learn new tools and functions isn’t necessary, nor does a blogger need to spend hours pouring over analytics and data just to get noticed, and most important, a blogger can create and share content quickly. There is more than one way to tweet, engage, and grab the attention of other users on Twitter. These creative uses of the platform can create opportunities for blog growth that are always so straight forward or just clicks on links. It makes sense then to use the most straightforward of all social media platforms to grow your travel blog. These are a few creative ideas to try today to help you grow your blog using Twitter. Twitter is still one of the best ways to initially connect with a brand, brands that have huge followings and are always looking for new influencers and content creators to work with. Twitter offers a casual way of connecting with brands that is hard to replicate on any other platform, whether you have an idea or desire to collaborate with a brand, or just want to grab their attention. Regularly tag brands, use their hashtag (it goes without saying that you should be using hashtags with every tweet to garner more engagement and traffic), and tweet about the creative ways you use their product. Simply getting on a brand’s radar can bring Twitter traffic or earn you a blog collaboration or sponsorship. Photos are the simplest and best way to grow your blog using Twitter. NASA is a social media powerhouse, and several years ago I attended a conference where they gave a presentation all about their social media analytics and best practices. The one thing that made the biggest difference in engagement and traffic on the platform, and to their other websites and products, was the use of images. Tweets with images grab immediate attention, images are easily recalled, are shared, opened, clicked on, and arouse interest and further engagement. This is what every travel blogger wants and should aim for. Travel bloggers that regularly tweet incredible photography draw folks into their world, driving traffic to their work long after it was created and tweeted out all thanks to RTs and continuous sharing in the community. Participating in a twitter chat offers bloggers several benefits on the platform, to your blog, and your overall blog business and brand. Chats are organized to get people together on Twitter at the same time and talking about the same thing. This is the perfect opportunity to speak up and let everyone know that you are active, you know your niche, and you are both willing to learn and share. This is just the most obvious way of generating blog traffic during a Twitter chat, learn more on this post covering the many benefits of participating in a Twitter chat. Someday soon you may even host a Twitter chat of your own! I’m not encouraging click bait, but the reason it is so successful is because it only tells viewers enough to get them to click onto a link out of curiosity. This technique is something I see most bloggers struggle with when they tweet. 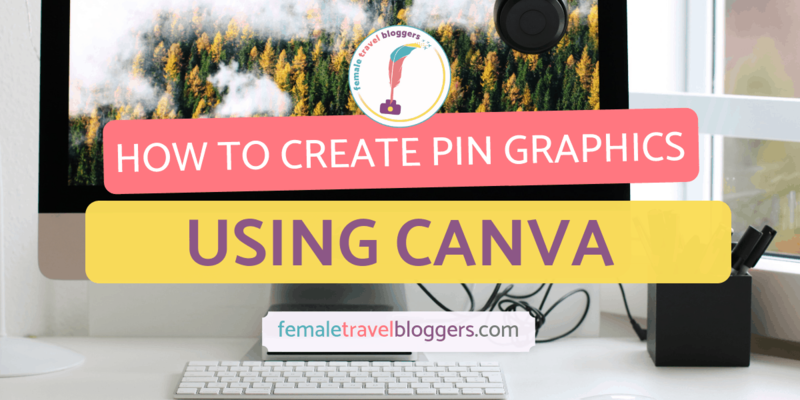 I already mentioned how photos are one of the best ways to generate interest, so begin to use them to generate interest and conversation around your travels, your blog, and your most recent projects. Tease your posts, your travels, your next big brand collaboration and then always make sure to lead readers towards your work. Not only does this generate engagement through conversation on Twitter, but it drives traffic to your blog. Do this with your Twitter profile too. Instead of just dropping your blog link into the website field, add your most recent work, or even create a landing page created just for Twitter followers looking for more info about you and your work. Hopefully these ideas give you some new ideas for engaging on Twitter in order to generate more blog traffic. Join the conversation and share your ideas for growing your blog with Twitter in the Female Travel Bloggers group! Sophie is a biologist and science writer who blogs about commercial spaceflight, space tourism, and space destinations. She travels the USA and the world to bring space to her readers as editor of Cosmic Chicago with ChicagoNow – a blog network with the Chicago Tribune Media Group. Currently, she is working on a book and off chasing rockets! Connect with Sophie on her site Cosmic Chicago. By giving us your email address you consent to receive monthly newsletters as well as updates on our products, services, and recommendations. If you're an active Female Travel Blogger with at least 3 posts on your website, we'd love to have you in the community. Click the link below to request to join now!